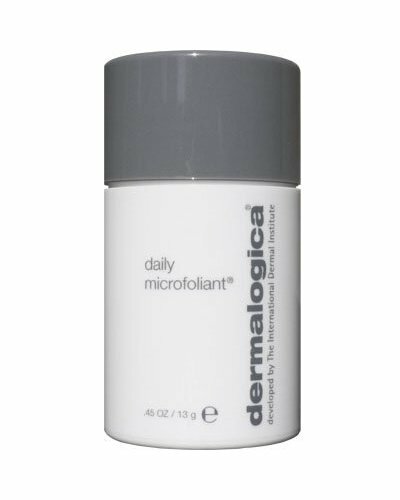 Gentle, daily use exfoliating powder for all skin conditions. An optimal cleaning for every day. 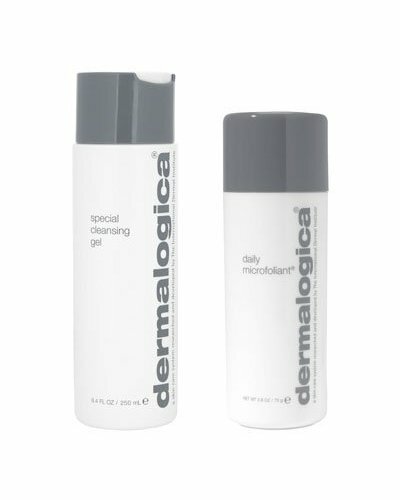 Let your skin shine with this economical cleansing duo.